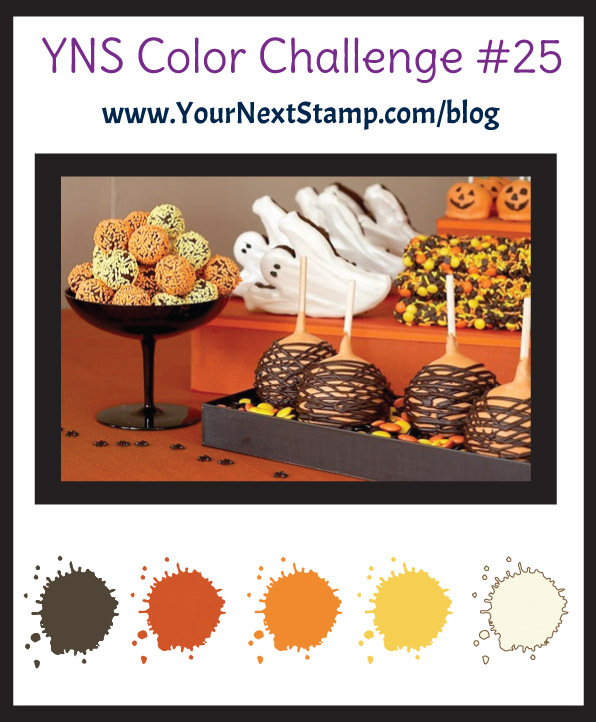 Hollybeary Creations : Challenge #25 with YNS!! 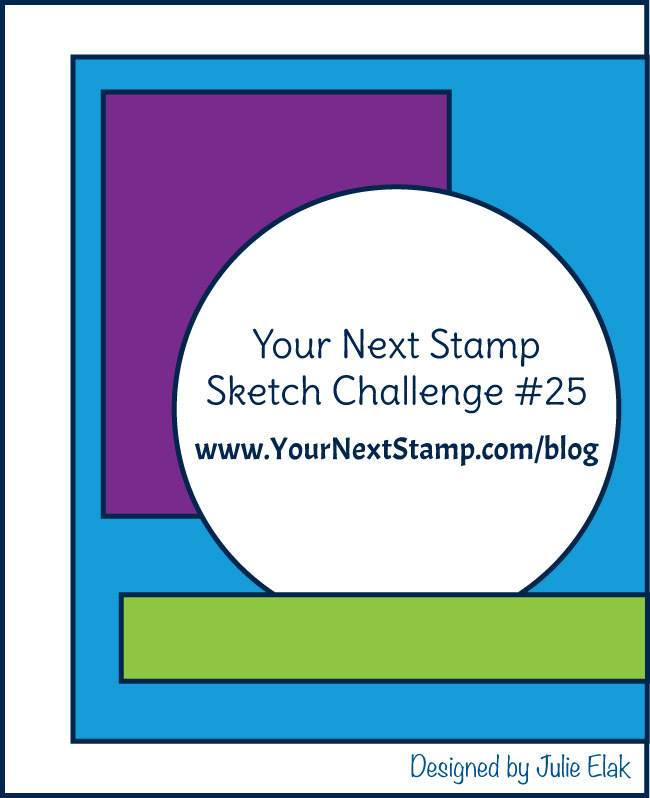 Challenge #25 is still going on over at the Your Next Stamp blog.. Come join in the fun for a chance to win a GC to the YNS store!! 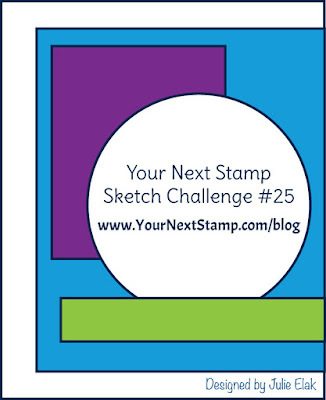 You can Link up your creation using the Sketch or the Color Challenge or you can always use them together too! I created a card with the Color Challenge.. 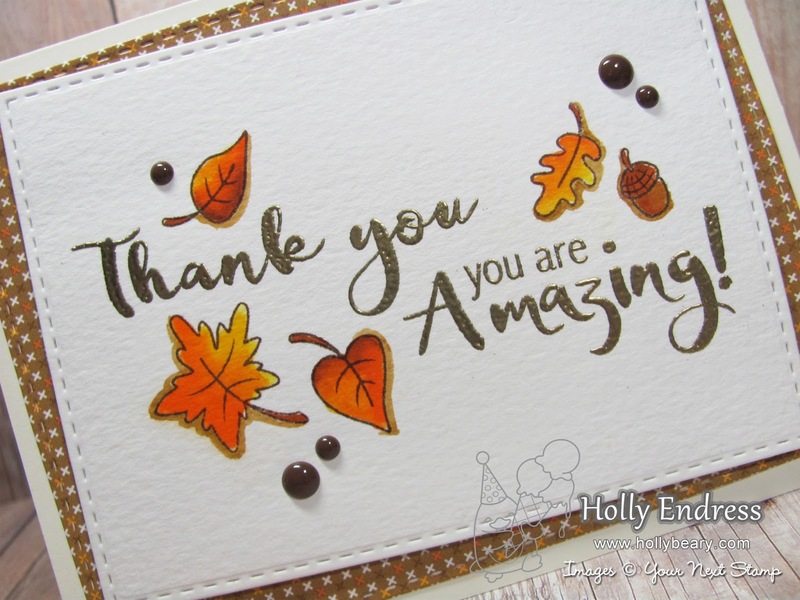 I used the new Sentiment set What not six along with the Leaves from the set Sandy Squirrel Autumn Greetings. I stamped the leaves onto a piece of watercolor paper in Archival Ink and colored them in with Zig Clean Color Real Brush Pens. 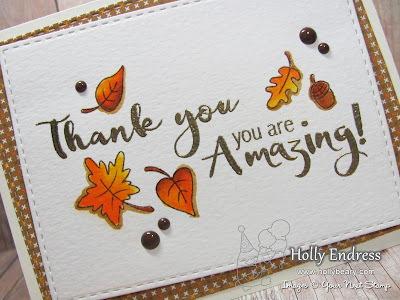 I stamped the sentiment with VersaMark ink and heat embossed it with Gold embossing powder. Then I die cut the panel using the Stitched Rectangle Dies. I also die cut a panel of pattern paper from Doodlebug using the same dies. And then I added them to a Vanilla card base. I wanted to bring in some more brown so I added some of the Love me some Latte Gumdrops. Head over to the YNS blog for more fun inspiration and be sure to join us for your chance to win!!! The Challenge will end on Oct 29th @ 12 am EST.